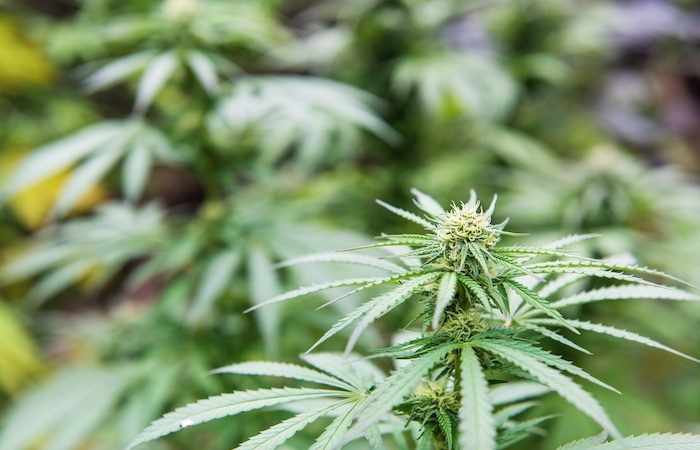 A local branch of the Canadian construction union Labourers’ International Union of North America (Liuna) is introducing medicinal marijuana coverage into its benefits plan. The benefit is being introduced by Liuna!625, the union’s Windsor-Essex and Chatham-Kent branch, which represents 1,500 members and their families. The new benefit, which has been designed to support members’ health and wellbeing, will cover select, naturally-grown, pharmagrade medicinal cannabis products. Members and their families will also have access to counselling, guidance, and prescription services during treatment. Rob Petroni, business manager at Liuna!625, said: “We’ve been working diligently on this initiative with key partners for several months. Offering medicinal cannabis as a prescription reimbursement underscores our commitment to the health and wellbeing of our 1,500 members and their families. Cannabis for medical purposes is legal in Canada.